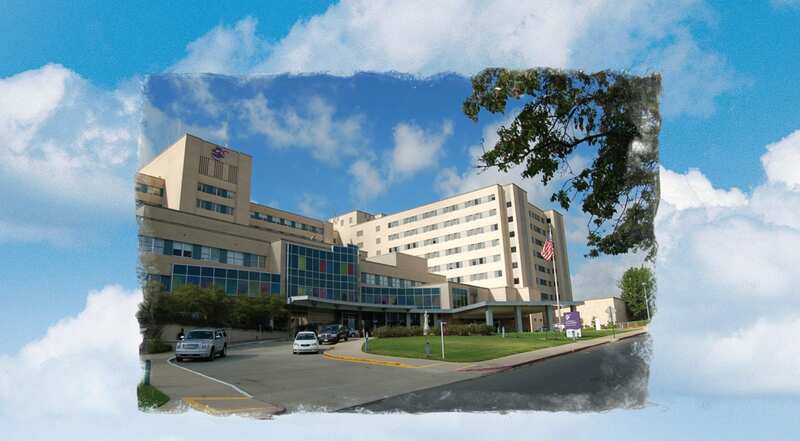 CHRISTUS Health Northern Louisiana has donated the CHRISTUS Schumpert Medical Center campus to a local non-profit group, Margaret Place Properties, Inc. The donation was completed today, June 30, 2017. A news conference sharing the full details of the donation will be held at 12:30 p.m., Wednesday, July 12 at the Margaret Place entrance of the former Schumpert campus. “We are excited about the future repurposing of this campus, which will contribute to neighborhood revitalization and economic development for the city,” stated Stephen Wright, CHRISTUS Senior Vice President, Group Operations.